How to sync (synchronize) subtitle with GOM Player using keyboard shortcut or control panel options. 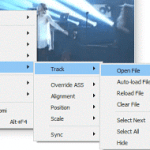 The GOM Player is a very powerful and popular media player. It plays almost if not all video and audio files throw at it. It is an excellent player due to the fact that it is free. The GOM Player stands strong among major media player for Windows. 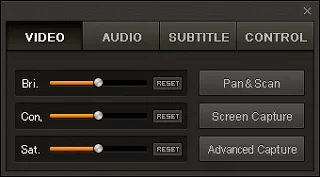 The GOM Player also allows users to download subtitle online and view subtitle with video playing using the player, but most or sometimes, downloaded subtitle are off sync with the video that is sometimes the audio might be faster than the subtitle or the subtitle faster than the audio. Surely, the GOM Player has a way to solve this problem, in fact using Hotkeys or Keyboard Shortcut Keys. 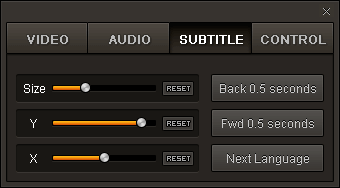 But first let’s learn how to load subtitle into GOM Player in order to be able to sync or synchronize the subtitle perfectly. 1. First of all, launch the GOM Player. 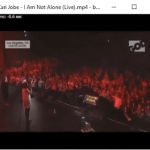 (Open the video, you want to synchronize (sync) the subtitle. 2. Right Click on the GOM Player Window, Click on Subtitles, Add/Select Subtitles and then Click Add Subtitle or Press Alt + O on your keyboard. 1. On the lower right hand side of the GOM Player, you will see the open / hide Control panel (The position where the red arrow is pointing towards), Click on it. 2. It will open a Window with menu bar, Video, Audio, Subtitle and Control. 3. Click on the third option on the Menu bar, Subtitle. 4. 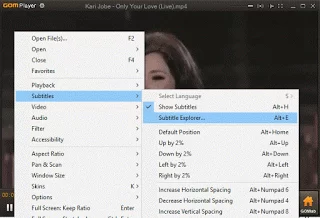 To sync the subtitle, go the last option, you could make the subtitle Slower (by 0.5 seconds), Faster (by 0.5 seconds) and leave it at its default timing. < or , to make it slower (Less than or Comma): This should be used when the subtitle is faster than the audio (0.5 seconds). cant save the corrected sync for the subtiteles. The line for that dont respond, the writing seems faded. 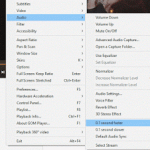 The sync for subtitles cannot be saved because of the time sequence of time in the file has change. The best you could do is to download the right subtitle. I do all the recommended actions for the synchronization , it seems fine till the next 20 lines or so and then it gets ugly again.Do i need to save the new sync or something? Try and continue syncing it. A perfect sync between video and audio will occur.